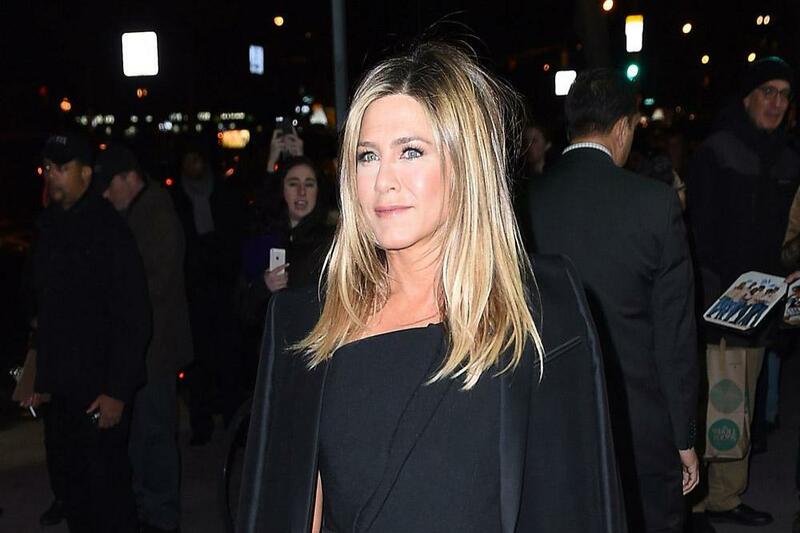 Jennifer Aniston thinks it is „amazing“ that George Clooney is now married with two children. Jennifer Aniston thinks it’s „amazing“ to see George Clooney with his children. The 49-year-old actress was able to catch up with her friend and his family, wife Amal and their twins Ella and Alexander, 17 months, when she was filming in Italy recently and she thinks it’s great to see how much the 57-year-old actor has changed. And George wasn’t the only famous friend that the ‚Dumplin“ actress got to catch up with. Elsewhere on the show, the 60-year-old talk show host offered to host an on-air party for the former ‚Friends‘ star when she turns 50 in February. The ‚Cake‘ actress was delighted by the gesture. The presenter’s offer came after she admitted she never accepts any of Jennifer’s offers.